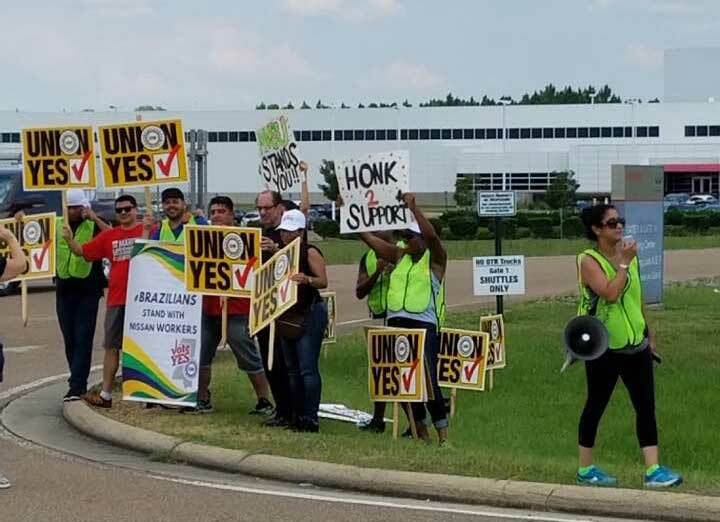 CJA Alliance member Cooperation Jackson supports Nissan workers in Canton, MS, as they cast their votes to unionize. The Canton facility is one of only three Nissan plants worldwide that are not unionized. Two of those non-unionized plants are located in the U.S. South – Mississippi and Tennessee. 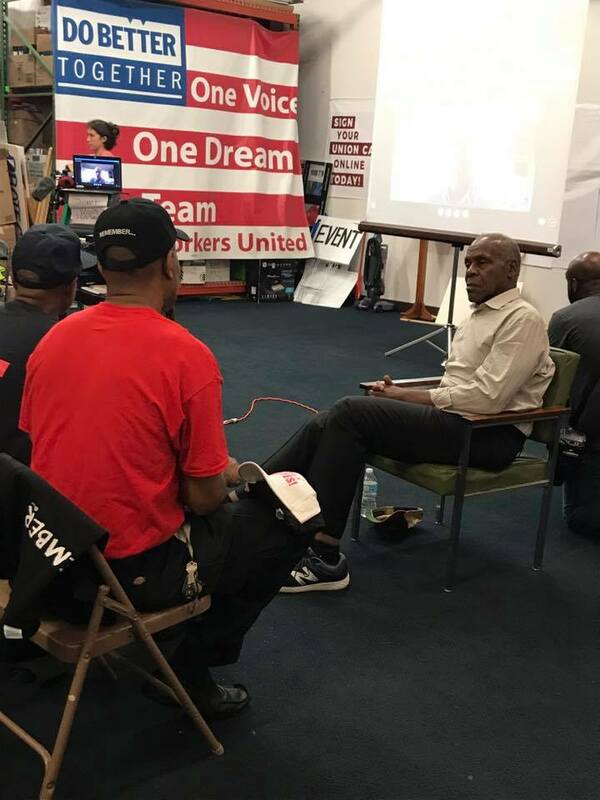 Their fight for the right to unionize has drawn attention from former Vice President Joe Biden, Senator Bernie Sanders and actor Danny Glover (who spoke at a Pro-Union Nissan Workers rally this week). 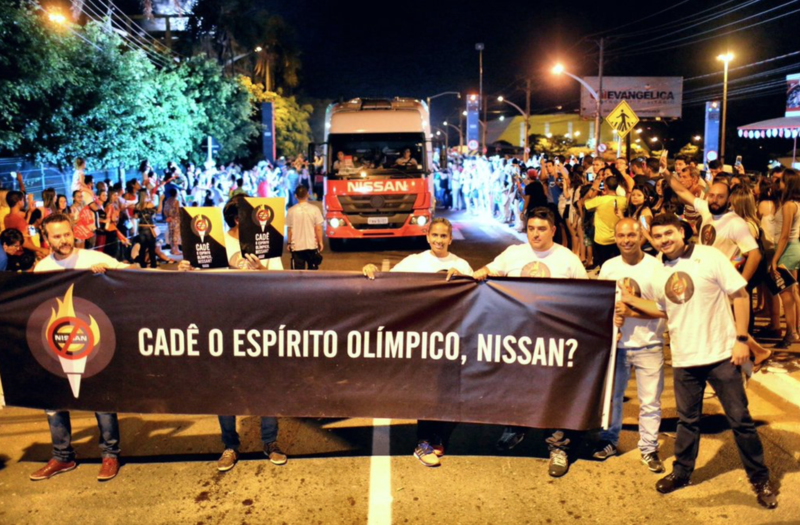 In March, the fight also got international support from Nissan workers in Brazil. 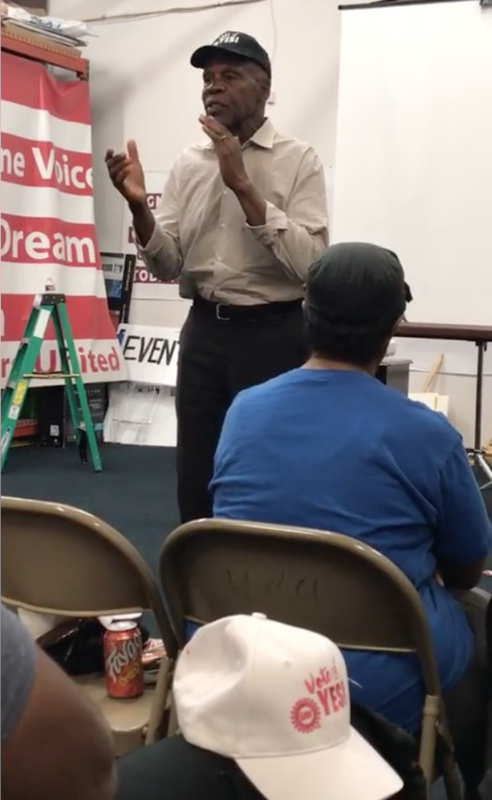 Nissan has come under heavy criticism for their anti-union tactics and for flooding Canton media with commercials and social media posts in an effort to discourage the unionization of the Canton plant. “This could go down as one of the most vicious, and illegal, anti-union crusades in decades. Workers should never have to endure this type of threatening campaign or walk through a minefield just to vote for a union,” Senator Bernie Sanders said in The Guardian. Follow the conversation at Do Better Together on social media and send your support to the Nissan workers, UAW and all labor workers at Do Better Together! !